In winter, the driving conditions are more challenging than the summertime. Keeping you and your passengers safe on the roads is vital, and fitting the right tyres – winter tyres – plays a crucial role. 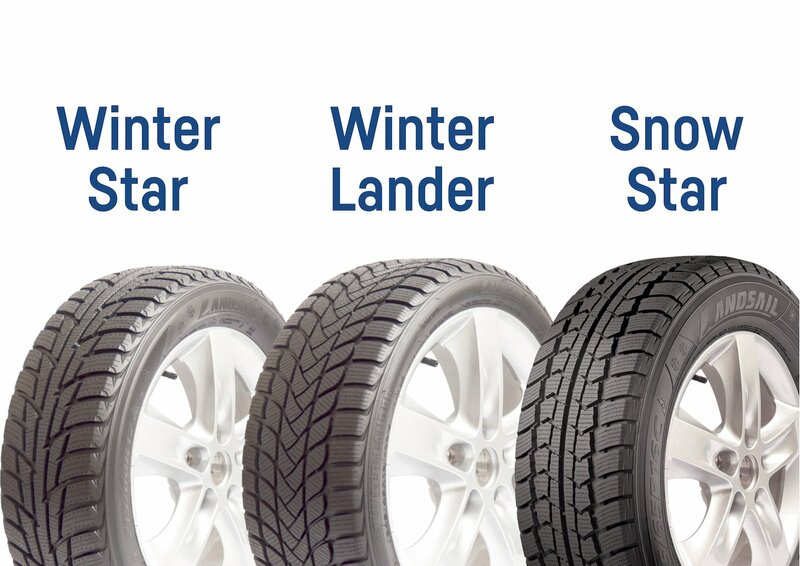 At first glance, winter tyres seem similar to summer tyres, but they are specially designed to offer additional driving performance in winter conditions. These tyres are not made just for driving in snow. They are made to work well in any conditions where temperatures are below 7°C. Even in wet or icy conditions, they have better grip and handling than normal summer tyres. At Car Clinic MOT Centre Ellesmere Port, we stock a wide range of tyres from all the best-known brands including those more suitable for winter driving conditions. Shortened stopping distances – Winter weather tyres cam stop quicker in snow and ice conditions than summer tyres can. Safety and performance – The compound that the tyre is made from has more rubber, meaning that the tyre can grip better in winter conditions. Reduced risk of aquaplaning – Aquaplaning is when water gets between the tyres and the road, and cannot be removed quickly enough, causing you to lose control. The tread pattern on winter tyres disperses water more efficiently. How do winter weather tyres work? Your winter tyres contain more natural rubber, so do not harden so much in cold conditions. They remain more flexible in lower temperatures. The tread design lets them cut into snow and ice to get a better grip. In several European countries, such as Germany, Austria, Finland and Sweden, the law requires you to fit winter tyres in some months. In France, Switzerland, Italy, and Poland, it is recommended to fit winter tyres during the colder months. In the UK, winter tyres are recommended between October and March. Don’t delay, call Car Clinic MOT Centre Ellesmere Port now for a free no obligation Ellesmere Port car repairs quote and book an Ellesmere Port car servicing appointment for your vehicle at the same time as replacing your Ellesmere Port Tyres.